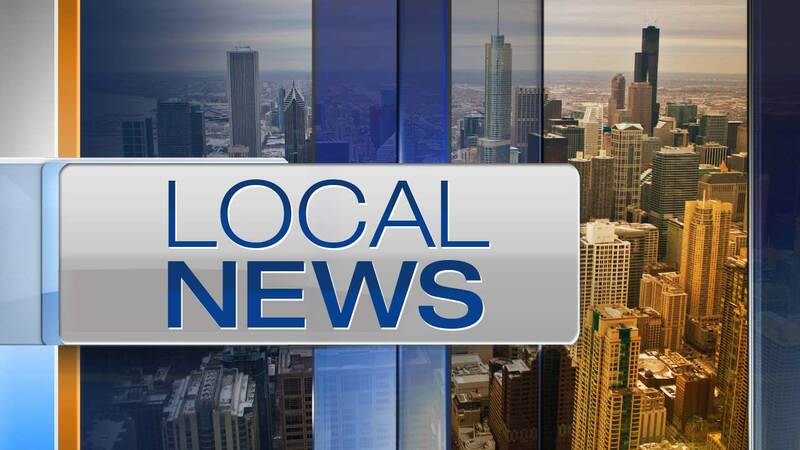 CHICAGO (WLS) -- A truck driver was killed in a crash that occurred Friday afternoon on the Chicago Skyway, Chicago police said. At about 12:30 p.m., a semi truck heading southbound near 95th Street crossed the center line or median and struck a vehicle. The Skyway was shut down as a result. The man was identified as Thomas McCoy, 45, of Crown Point, Ind., according to the Cook County Medical Examiner's office. Officials say he suffered a heart attack moments before crashing.